Are you familiar with the application process to study a master or PhD at any of the 9 Canadian CALDO Universities? Have you been looking for experienced assistance that can help you achieve your career goals? 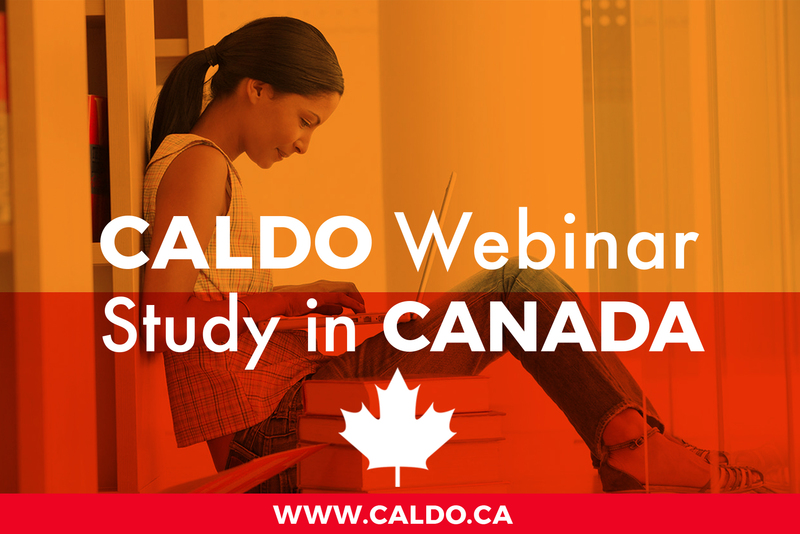 Register to the CALDO webinar on November the 8th 2017 06:00 PM America/Toronto, it will be directed to all candidates interested in coming to Canada for postgraduate studies. 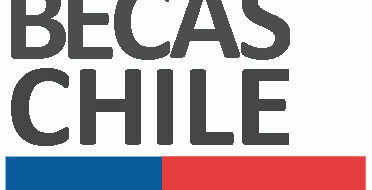 We will answer any questions as well as provide you with important information.